As we all are about to witness the end of 2018, companies are becoming familiar with the techniques that can be used to promote them online. Surely this year saw a lot of new trends with the new updates of already established apps as well as the introduction of startups that found fame. 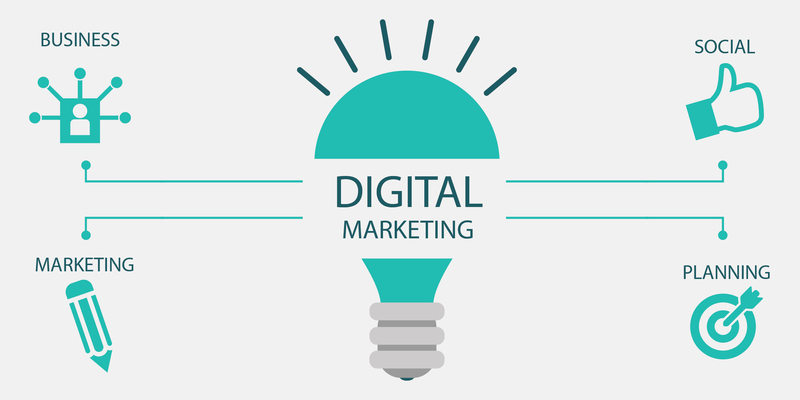 This guide is a small tour of the world of digital marketing. Whether you’ve just recently decided to step into the online promotion of your business or you want to become familiar with the latest trends. This article will surely help. 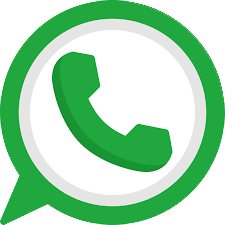 Website: This is a must in today’s world when everything is computer based. A website is the landing runway for your flight of promotions. Your clients will have something to reach to you. 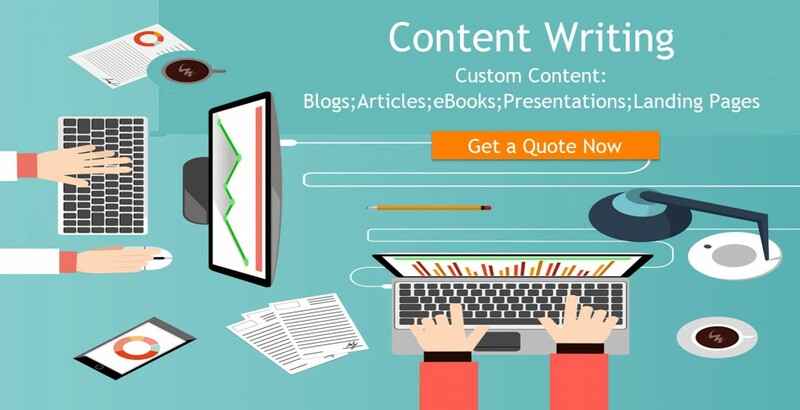 It offers unlimited space to express your thoughts about your services and products. You can even let your customers know about your other services that they probably don’t know about. For B2B services: IndiaMart, Trade India and Indian Yellow Pages. For B2C services: Just Dial, Ask Me, Get It. Social Media: PM Modi leveraged the power of social media to triumph the elections of Lok Sabha, back in 2014. So, if you don’t know the true power of social media than you only know half of the internet. Facebook: Set up an official page and link it up to your website. Afterward, make a store on FB using that page. It’s mostly free. Linked In: Based on reports, Linked In help in elevating your business reach by 65%. As it is a social platform for business, no wonder nowadays most of the leads come from Linked In. Multi-Media: World’s second biggest search engine is surely an efficient way to promote your business. It’s interactive and engaging features brings out the creativity in you. Flickr is also one such site with quite huge popularity. So, don’t miss out any chance of showing off your business there too. 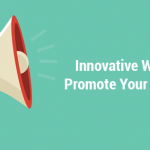 There are many more ways to promote on the internet like Twitter, Pinterest etc. Reply: Websites like Quora and Yahoo answers have created platforms to receive and answer questions. Find out if someone has asked anything on these sites related to your services or products, and promote your business by answering them. It is time-consuming but it might turn out to be effective. Reports say that a good amount of traffic is received when they started answering questions on these platforms. Offer Deals: Consumers are always on the look-out for exciting deals and discounts on other websites that are into B2C. So, attract them by giving out discounts at the right time. 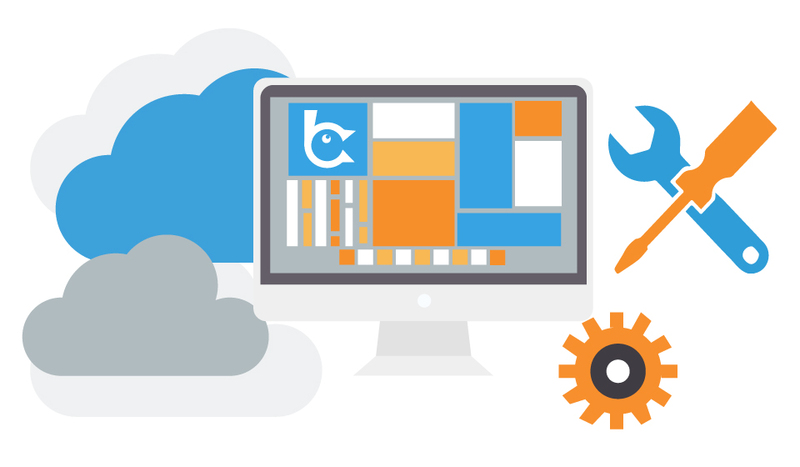 Showcase your products on popular websites through premium deals. It best serves during festival times because at that time even they are offering discounts. So, it becomes easier to be associated. Press Releases: You can use news reporter’s blog for multiple purposes like making a new announcement, launching a new product and many more things. Consumers are really interested in what the press has to say about you. PPC: Pay Per Click Advertising is becoming extensively popular these days. 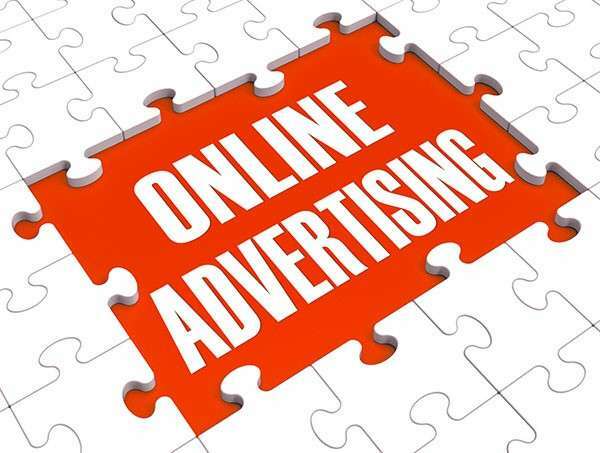 It is due to its efficiency of bringing better results, as well as, progressive rise in the number of platforms whose earnings are solely based on PPC. 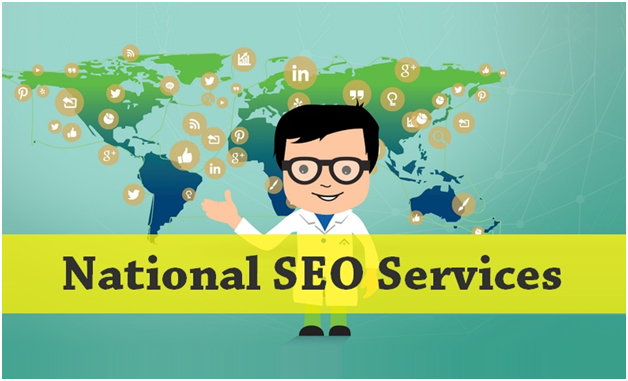 But to be a success in PPC or any other advertising technique there is a need for proper implementation. 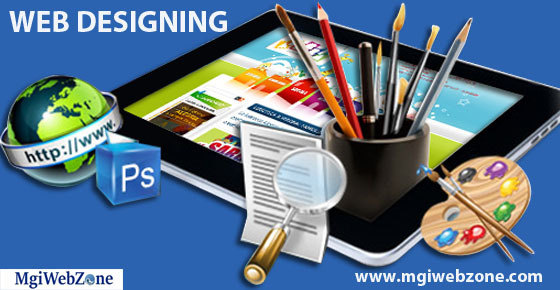 MgiWebzone can be hired for that task. 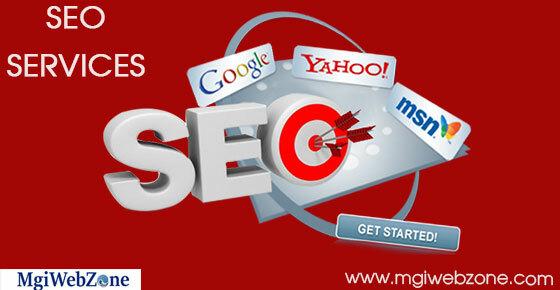 MgiWebzone is a digital marketing company in India. Our agency has built its name through the success and brilliant reviews of our previous customers, which makes us the best advertising platform. We realize that each business has its own market. And promoting everywhere will just waste your time and money. That’s why we get a complete understanding of your services, and then decide.